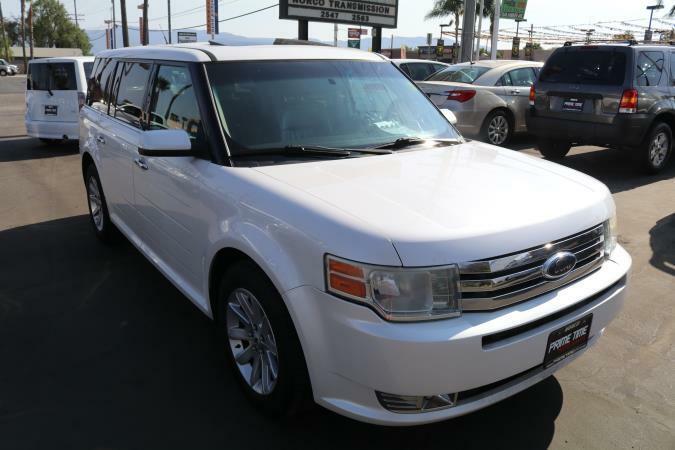 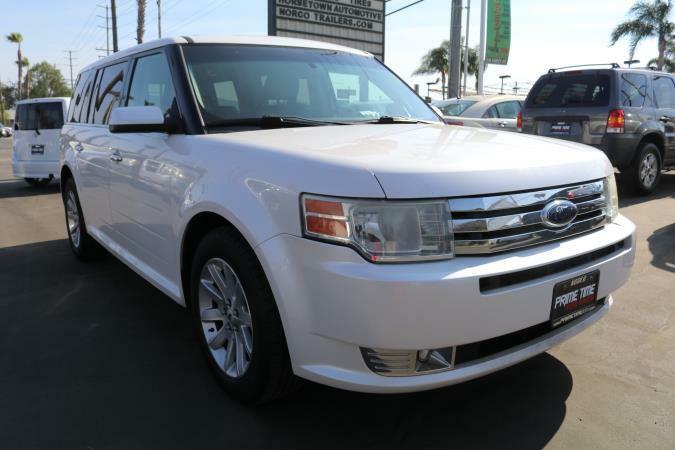 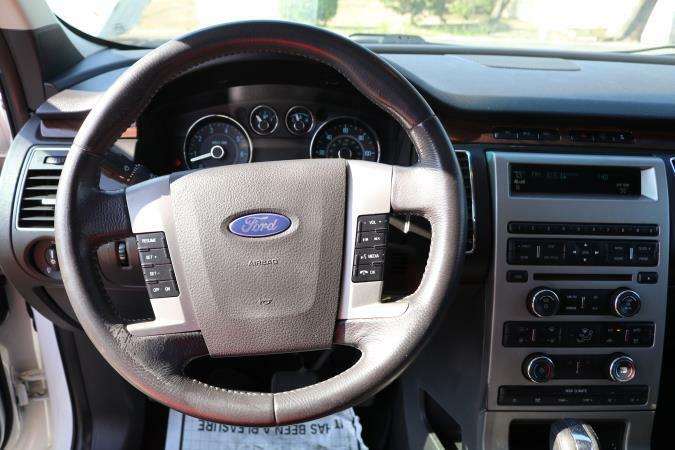 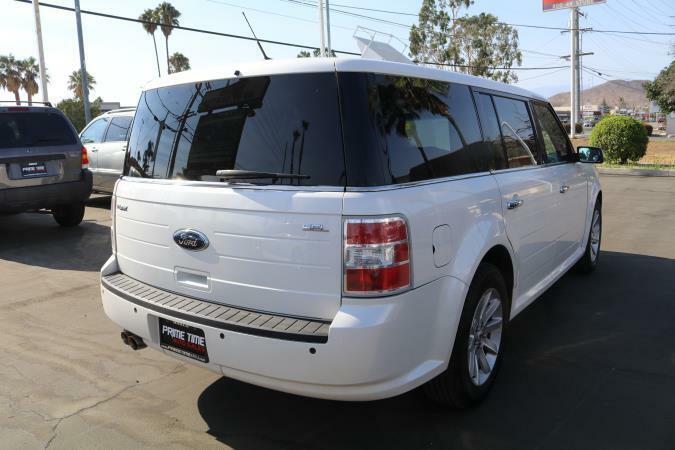 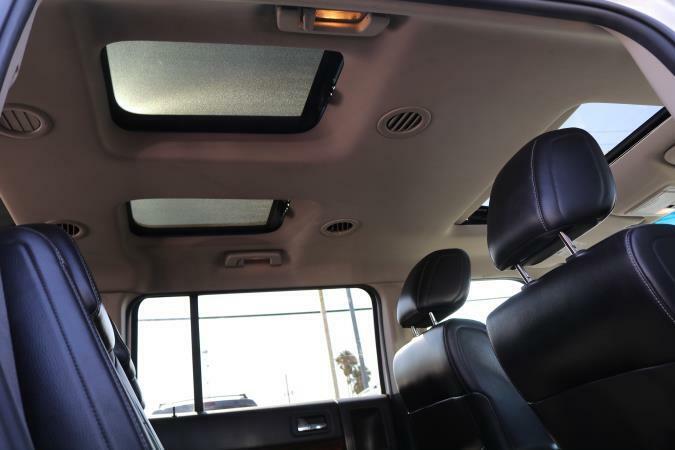 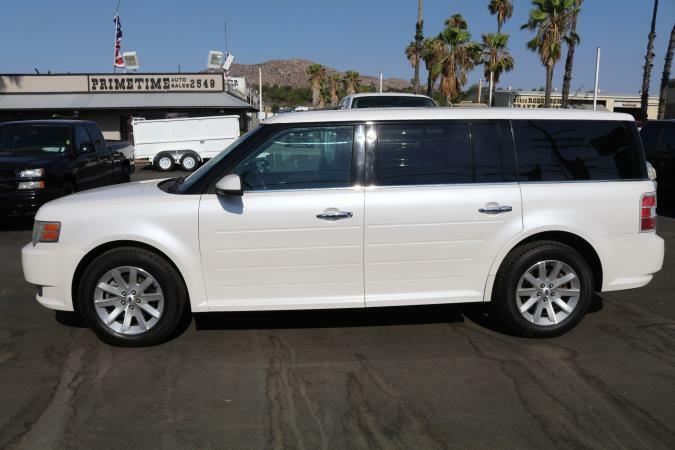 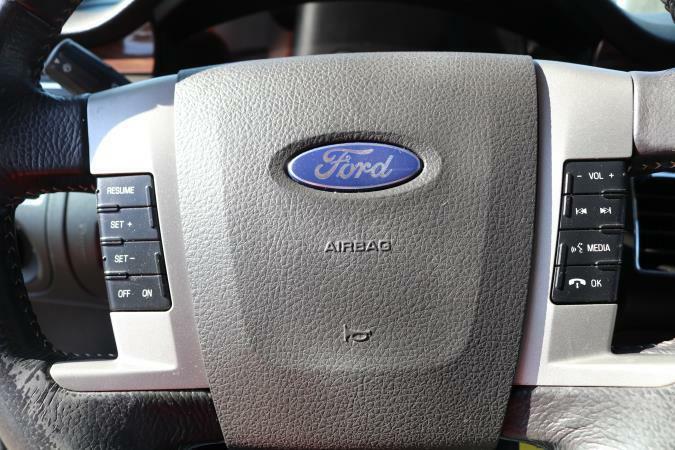 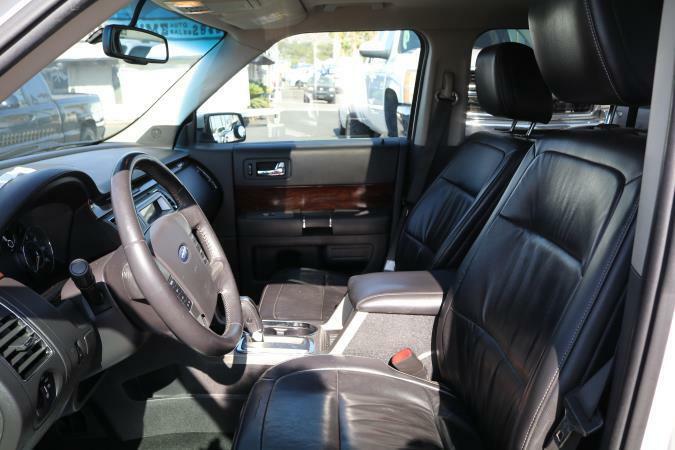 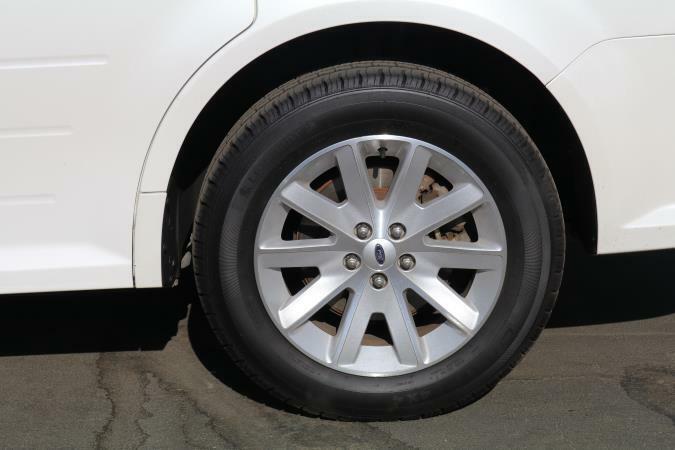 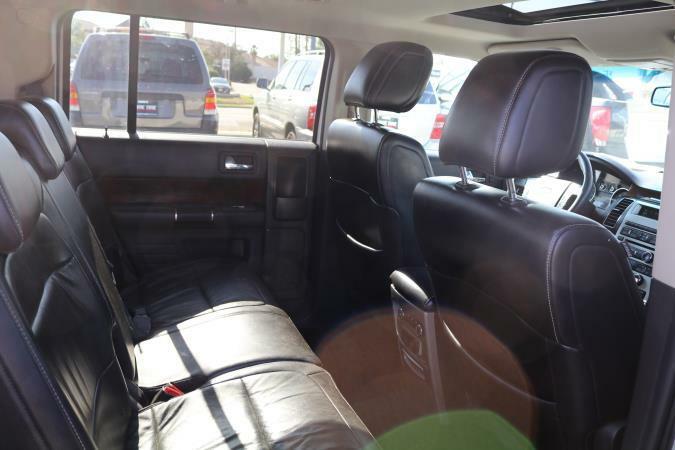 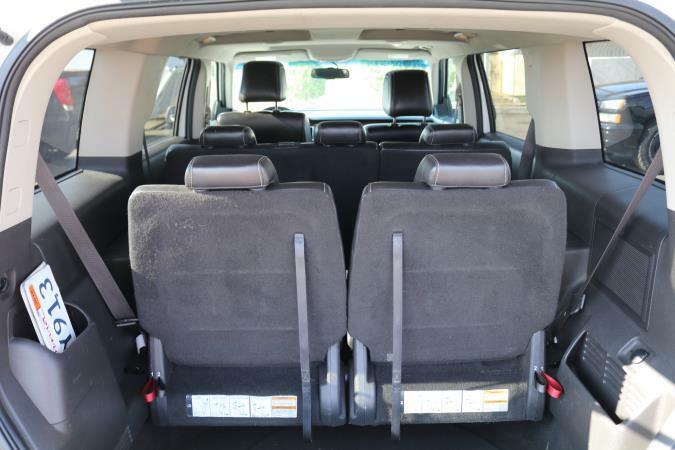 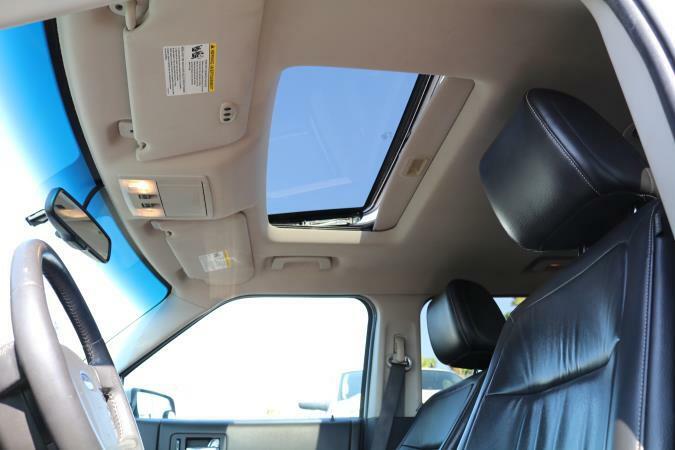 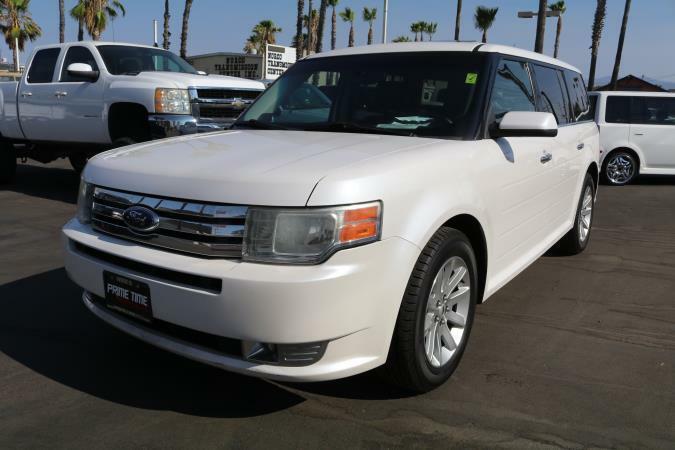 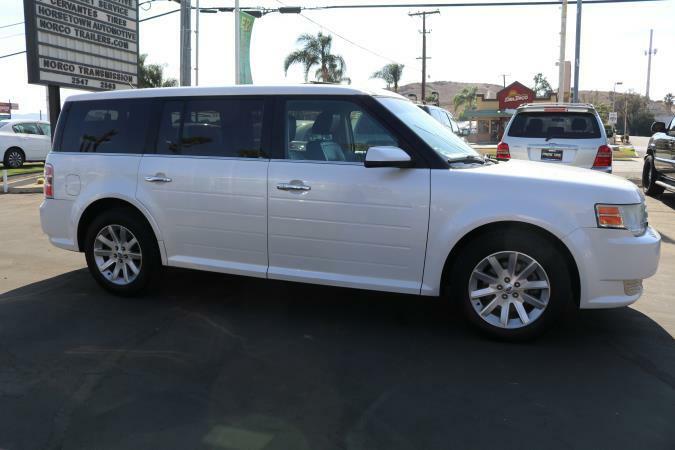 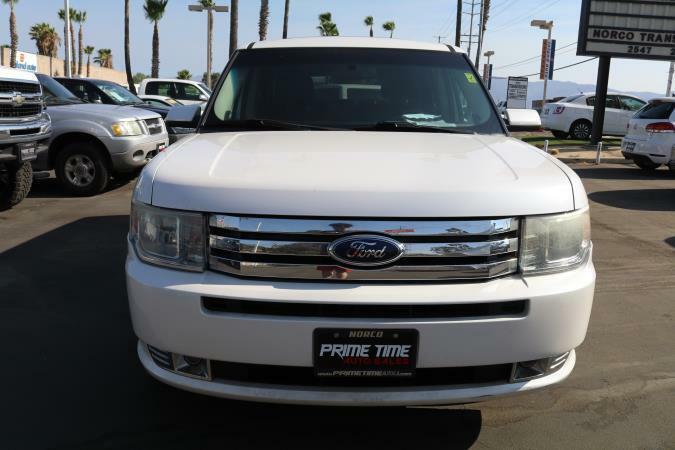 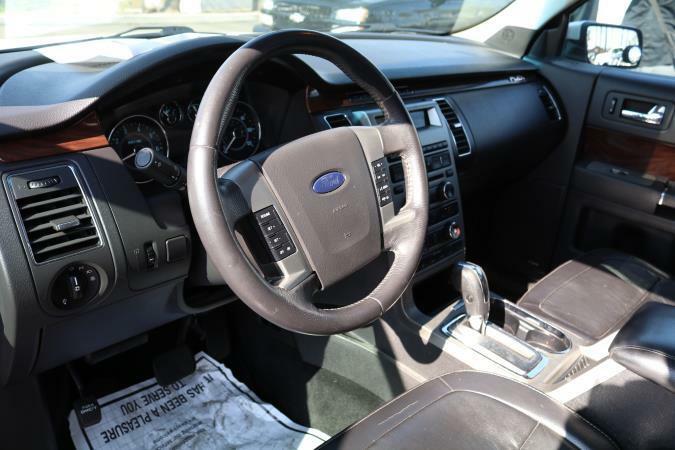 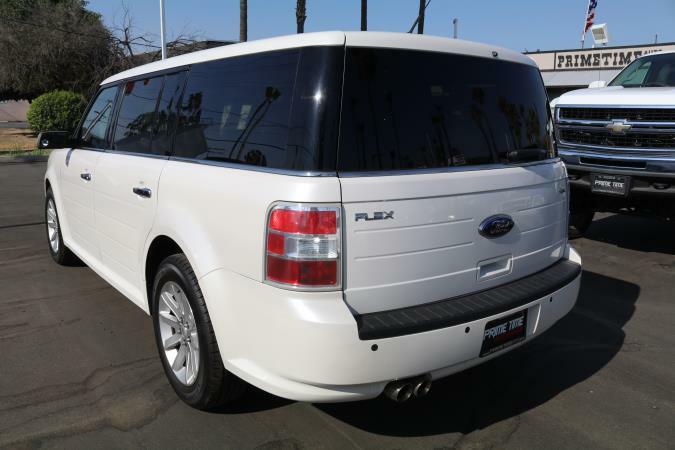 This is a beautiful WHITE 2009 FORD FLEX 4 DOOR WAGON V6, 3.5L FWD car with 122823 miles. 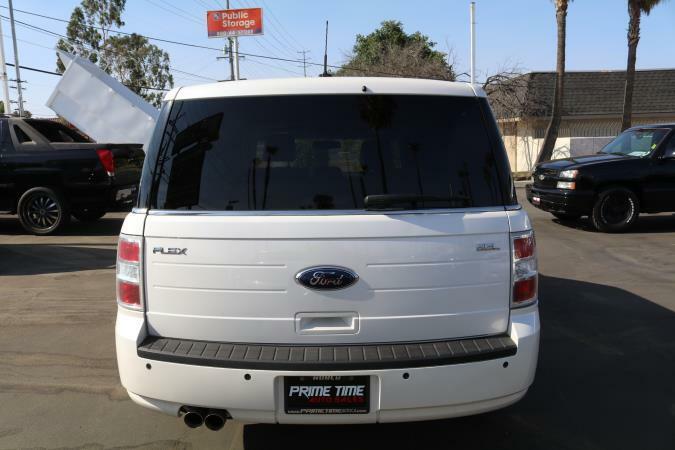 Please call PRIME TIME AUTO SALES INC for more information at (951) 486-1040. 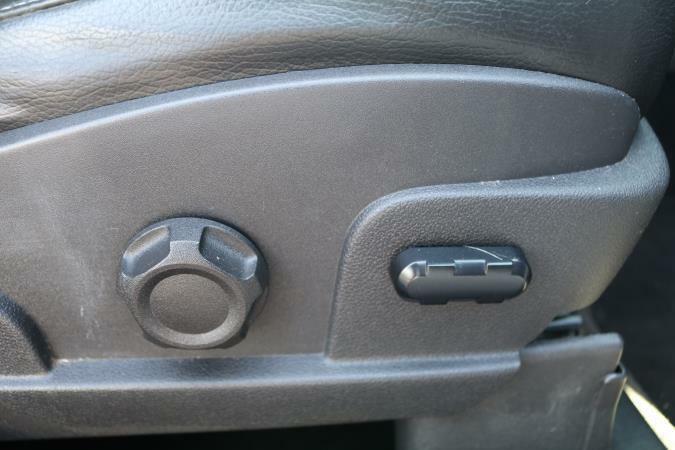 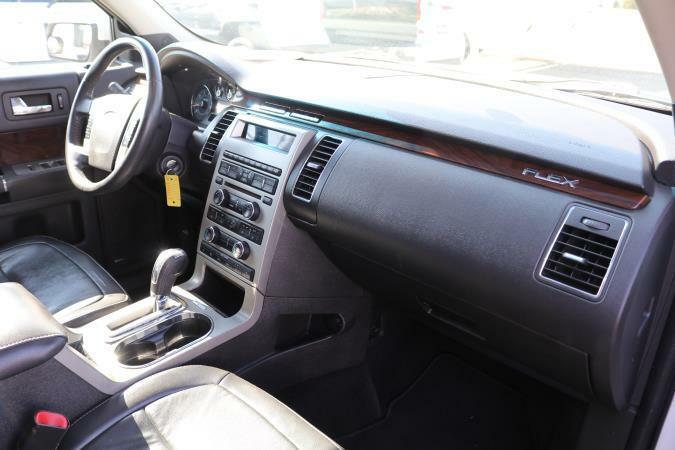 This vehicle has been safetied inspected and ready to sell. 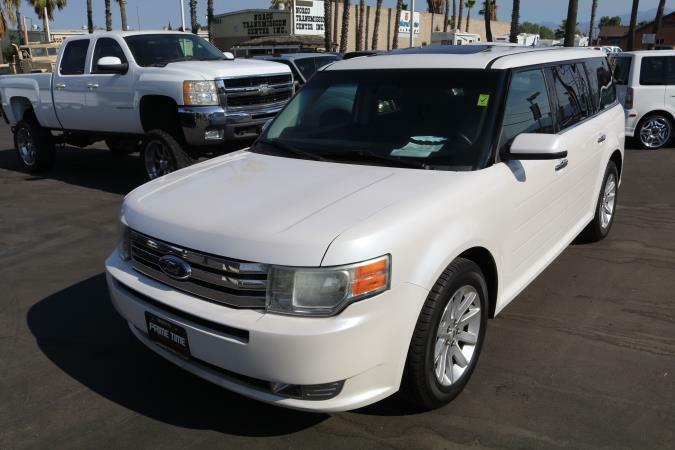 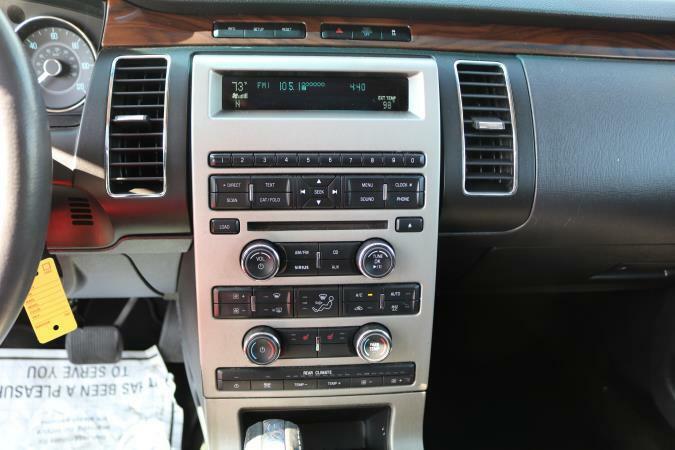 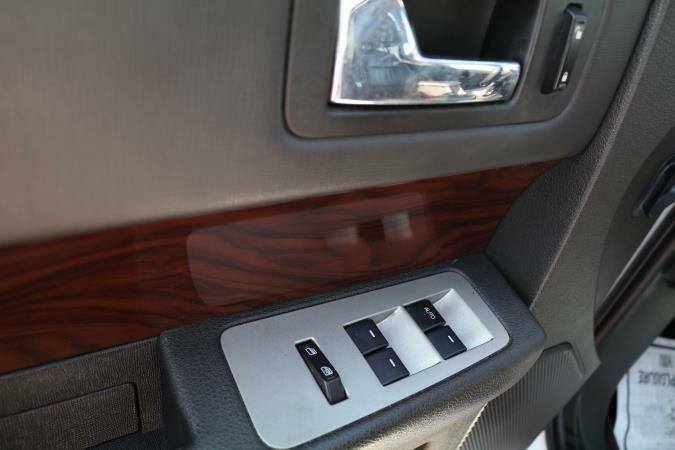 Fully loaded with leather interior, third row, sun roof, heat, ac, power windows, power door locks, power everything. 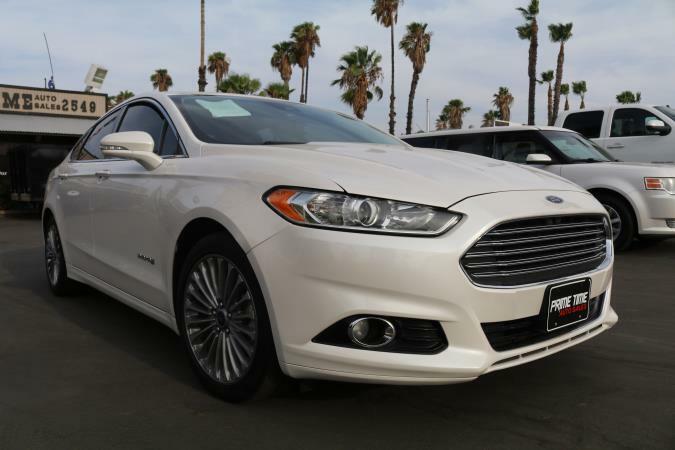 This vehicle looks beautiful in its pearl white color. 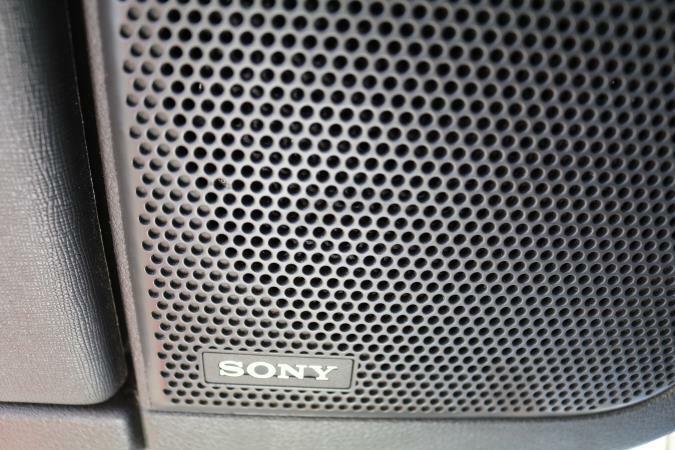 This is a must come and see.